The DLC is premium in that it costs; €12.99/£10.99/$15.99. 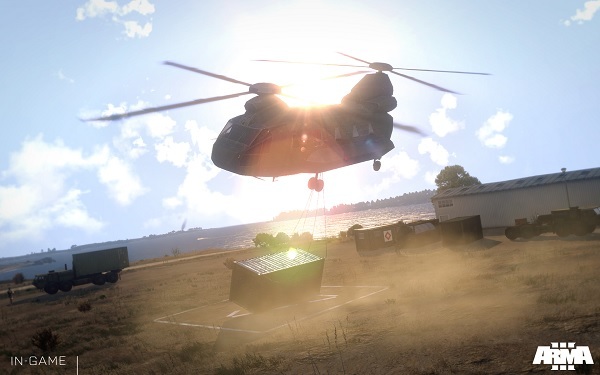 For this you will get access to two types of helicopter to play in the game; CH-67 Huron and the Mi-290 Taru, that also have skin variants. Also included are ten new VR Training missions designed to help you get a handle on controlling the rotored beasts. 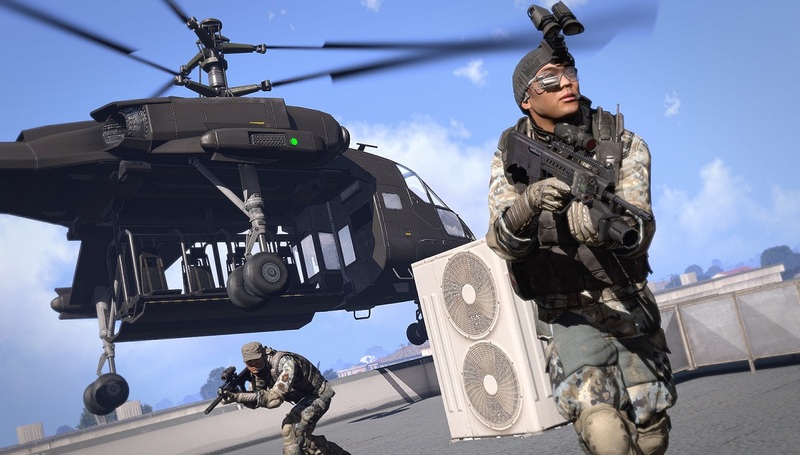 Although mostly played as a multiplayer versus game, ArmA 3 enables community created 16 player online co-op. Page created in 0.5607 seconds.